Why doesn't the girl herself post her palm prints. What you say is left hand and not right hand. Just confirm it and where is the other hand. She has to be good in studies. Vertical lines from the head line going towards Mount of Jupitor indicates interest in education, one of the many qualities that Jupitor signifies. If you look at the palm and get worried then what will happen to the person who sees you so worried looking at her palm. Lines can change and do change and lines do not make a person. You make those lines in your palm through your intense thoughts. So work on her and see how you can inspire to rise up in life rather than look at the lines. Her palm is much better. 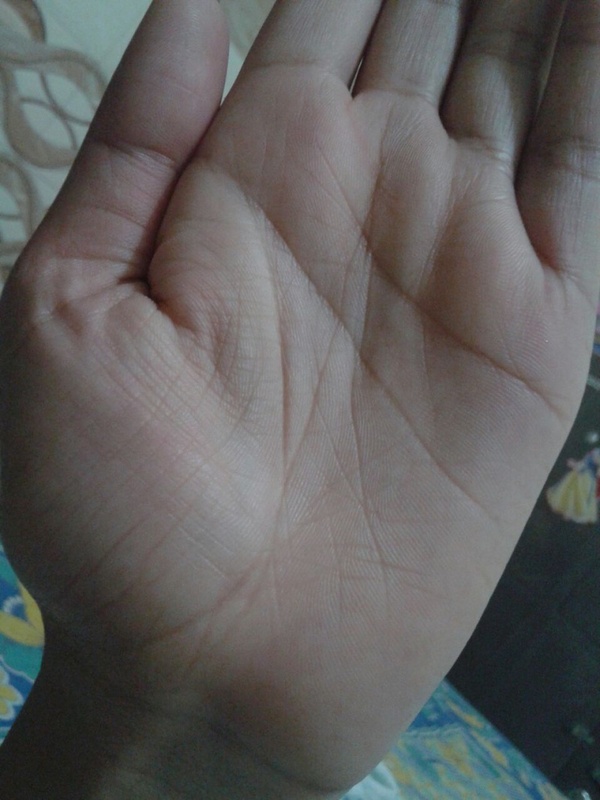 I saw a lady whose palm was full of cris cross lines running all over the palm. If she can rise up very high in life and fulfil her dream of getting a child though she was a high B.P.patient then this lady has the best hand if I compare it with this above lady. Go to www.devarshivedicastrology.freeforums.org in palmistry discussion read feedbacks of many persons how they rose up from extreme negativity to extreme positivity.